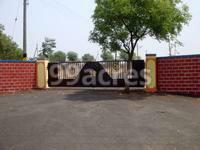 Bhashyam Cristal County, located in Hyderabad, is a residential development of Bhashyam Developers. It offers land for residential use. The project is well equipped with all the basic amenities to facilitate the needs of the residents. The site is in close proximity to various civic utilities. 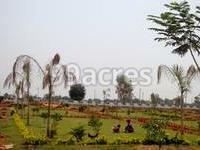 What is the project location?The project is located at Kollur Village , Hyderabad. How many units are available in Bhashyam Cristal County?The project has a total of 272 units. Does Bhashyam Cristal County have gym? The project doesn't have a Gym. Is Bhashyam Cristal County vastu complaint? The project is vastu complaint.  similar to all its other existing residential establishments. This leading real estate developer of AP has already gained lot of name and credibility in the region and with its upcoming ventures assures to maintain the image in the eyes of its great base of customers.